We recently celebrated the grand opening of Sage Desert Assisted Living and Memory Care, a brand new senior living community that is gearing up to help Tucson seniors and their families. 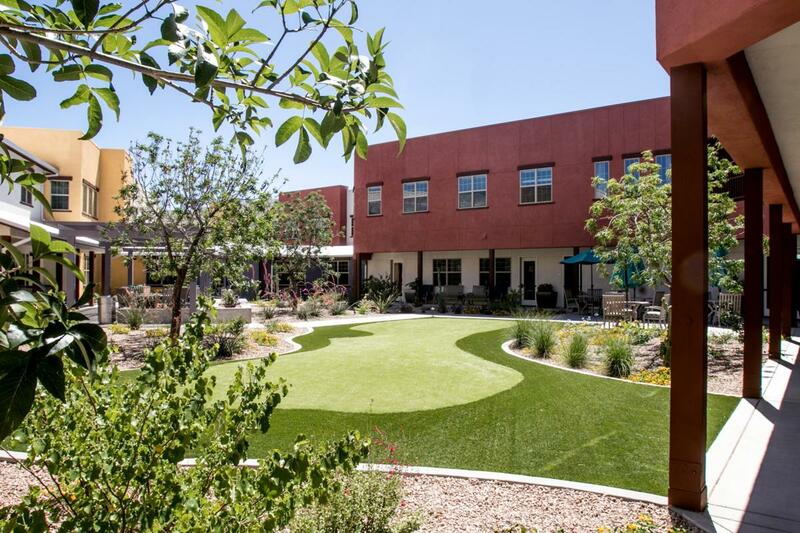 With its dry climate and cultural attractions, Tucson is proving a strong market for developers of senior living centers. The boom in assisted living facilities that began locally about two years ago continues to draw interest from investors. Tucson is a strong market for such developments because of weather and cultural activities, industry leaders say. Read the full article here.